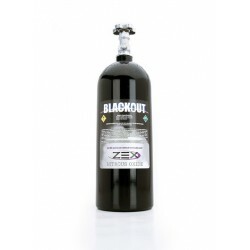 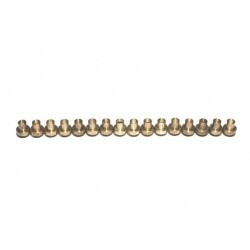 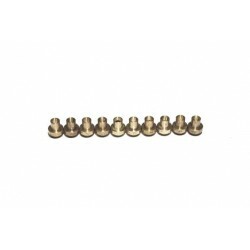 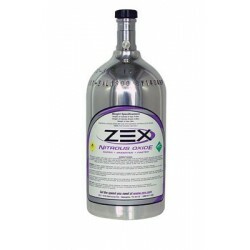 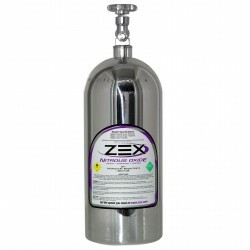 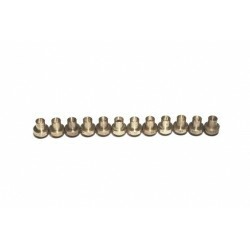 The ZEX™ 4-6 Cylinder Wet Nitrous Kit is a universal kit that is designed to work safely on stock type engines but is also engineered to perform flawlessly on highly modified turbocharged and supercharged applications. 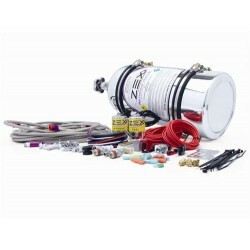 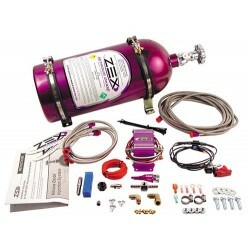 This Nitrous Jet Pack Kit contains all the required jets to adjust a ZEX™ Add-A-Stage Nitrous Systems boost from 50 to 250 horsepower. 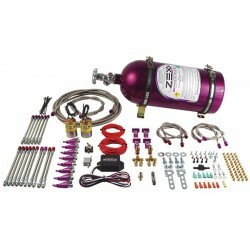 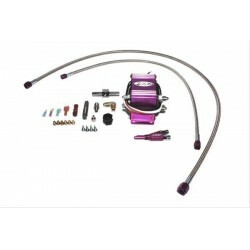 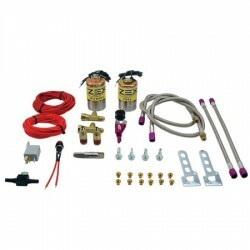 This Nitrous Jet Pack Kit contains all the required jets to adjust a Small & Big Block V8 Direct Port Nitrous System's boost from 75 to 300 horsepower.